THE TREE!! 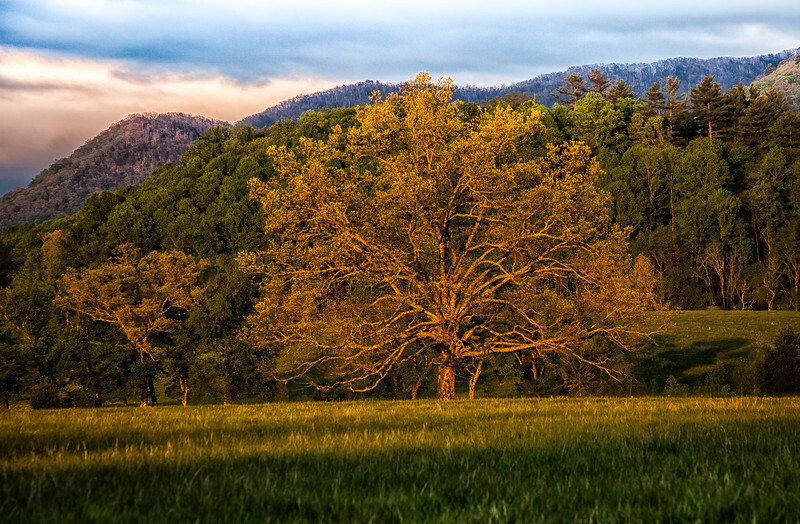 Probably one of the most photographed trees in Cades Cove. off the main loop road in the late afternoon...down by the mill house.